Gemma Gillet is currently on sabbatical. Gemma Gillet is an experienced Regulatory junior specialising in Professional Discipline and Financial Services Regulation. For several years prior to this she was instructed across the full range of criminal cases including, dishonesty, violence, sexual offences, trading standard offences and others. Gemma advises and acts in proceedings before a wide range of professional bodies including the Health and Social Care Professions Council, the General Dental Council, the General Medical Council, the Nursing and Midwifery Council, the Institute and Faculty of Actuaries, the General Optical Council and the Teaching Agency. She also appears on behalf of individuals and organisations at Coroners’ Inquests. Gemma has lectured in Tort and Land Law at BPP on a freelance basis. She has also taught Criminal Litigation on the BPTC at the College of Law. Gemma is currently seconded to a major bank to assist with the FCA-lead review into the mis-selling of Interest Rate Hedging Products, specifically in relation to consequential loss claims. Gemma has extensive experience in advising and representing parties at all stages of regulatory proceedings. She is regularly instructed in lengthy and complex hearings including issues of lack of competence in highly specialised and technical areas - for example errors and disputes in relation to patient diagnosis, scientific research, record keeping and others, and serious allegations of misconduct - including issues of dishonesty, sexual assaults, improper relationships and others. Gemma is a forthright advocate with strong witness handling skills and the ability to understand complex professional issues and terminology (both healthcare and financial). Gemma has advised regulatory bodies on matters of procedure and evidence in order to guide policy decisions and has also appeared on behalf of these clients at the High Court. GMC v A: concerning allegations of dishonesty. Despite admitting the facts the panel were persuaded to make no order made against the Doctor’s registration. HCPC v A: concerning allegations of repeated sexual assaults on a number of patients by a physiotherapist. GDC v A: concerning the treatment of caries and record keeping for a large number of patients. HCPC v A: concerning extensive dishonesty charges in relation to a CV submitted and relied upon by a Biomedical Scientist. NMC v A: concerning a number of Nursing staff and their involvement in the care of elderly residents in a retirement home. IFA v A: concerning allegations that a number of student Actuaries were cheating in their professional examinations and qualifications. HCPC v A: concerning allegations of bullying. GOC v A: concerning a Dentist’s failure to inform the professional regulator of a recent criminal caution. GTC v A: concerning a headteacher’s alleged misappropriation of school funds. Gemma has been instructed to represent the interests of individuals and organisations in highly sensitive Inquests. She has represented a number of Local Authorities when individuals have died in their care. She has been praised for her delicate handling of such tragic events in particular under the scrutiny of press reporters. She is able to offer guidance and support throughout the process. Gemma provides advice and advocacy services to Local Authorities in all areas of criminal proceedings, including trading standards prosecutions, benefit frauds, Education Act offences, planning enforcement and environmental health prosecutions. She also appears before licensing committees and on appeal and provides advice on all issues arising from the 2003 Act. Gemma defends and prosecutes in the Crown Court. Recent instructions include; robbery, sexual violence. 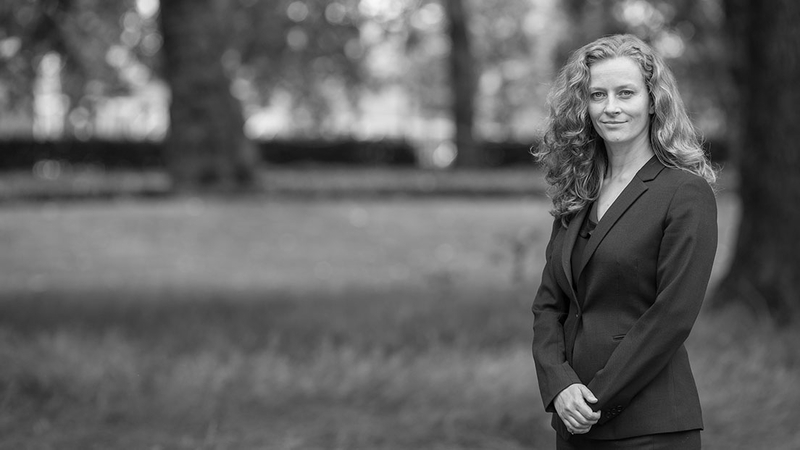 She has developed a particular expertise in dealing with the interplay between the Mental Health Act and the criminal justice system, defending those who often unfortunately fall in between the two.